Who is getting your votes for America's Favorite? Yay! I just now placed 10 votes for Brett, and came back here hoping to find a poll. Brett and Kaycee, but alas, I can't be arsed to vote. Yep - Brett, the one whom I initially hated brought the house much needed entertainment. A good DR personality will get my vote every time. Brett - if for no other reason than how much that will piss off Blockstar. 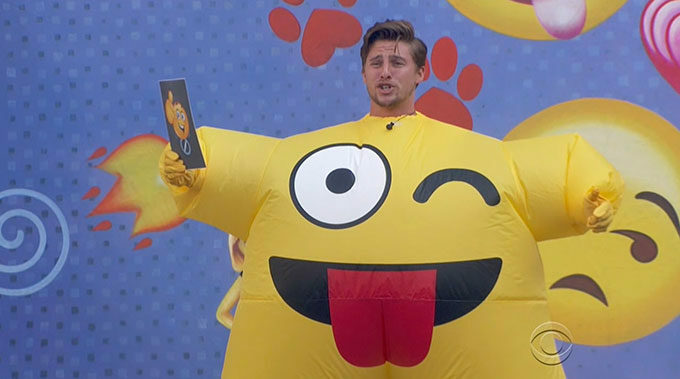 Brett, but I want to throw Tyler some votes too, just in case JC and Kaycee find a way to dump him and go to Final Two together. What Magpie said. Also the Tyler thing Tsy said. Also the thing about NOT a member of Foutte -- which should actually win *something* as THE dumbest alliance name, ever. I mean, the whole "alliance name" thing is dumb anyway, but that one is the dumbest of the dumb. Brett by default (If Tyler or KC aren't voted out). The rest played a really bad game. Brett, Kaycee, and Tyler. One made me laugh, two played great games.